It is never easy to transport a heavy, bulky, or fragile object. Liquids are particularly inconvenient, because they often combine all of those traits. They can be incredibly heavy for the size, and they often require special packaging to prevent spills. When they do spill, it is normally impossible to recover most of the liquid. Many of them will also cause staining or other types of permanent damage to whatever surface they spill onto. 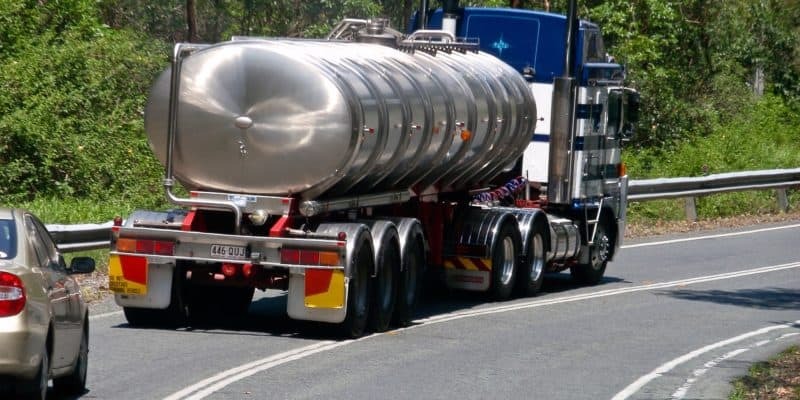 Those challenges mean that there are quite a few things that you need to consider before you start to transport a liquid, even in small quantities. You need to start the process by figuring out how much the liquid will weigh, since that can influence the choices that you make later. The simplest decision will be how you transport the liquid. A relatively light load can be carried by hand, but heavier ones will need to either be carried by two or more people, or hauled in a vehicle. It may also be wise to break them up into smaller quantities for easier shipping, which determines the number of containers that will be required. The liquid’s weight will also determine the type of container that can hold it. A relatively light load can go in a flimsy container, but heavier ones will need stronger materials in order to prevent spills. Once you have figured out those basic questions, you can move on to the other factors that warrant consideration. If the liquid still has its original container, you should usually use that to hold it during transportation. If that isn’t an option, you will need to settle on an appropriate one so that you can start packing. The first consideration is whether the container needs to be chemically inert or not. That will only be an issue when transporting chemicals that are likely to react with their container, which is a rare but serious problem. If you are packing more than one container, you should put them all in a plastic box for easier transportation. Be sure to use plastic, and not cardboard. A plastic box will do a better job of containing the mess if there is a spill, while a cardboard box will generally allow the liquid to leak out and contaminate the surrounding area. Be sure to check and verify that everything has been sealed properly before you put it in the box! Many liquids need to be kept under special conditions if they are going to stay in good shape. For example, enzyme solutions can denature if they get too hot, while many fluids will freeze and burst their container if they are allowed to get too cold. Some can even run into problems if they are exposed to too much light. Each fluid will have its own set of requirements, and you should make a point of researching them before you pack them for transportation. If they do need to be kept under specific conditions, be sure that you can meet those conditions. In most cases, that will not involve anything more complicated than keeping them out of the light, or storing them inside a cooler. Just be sure to check that everything will work, such as verifying the temperature inside the cooler, before you start packing. It is always a good idea to take a little extra time to be absolutely sure than it is to risk ruining the item. Your own safety is the final factor that you need to consider when transporting liquid goods. This is most often a factor with concentrated cleaning solutions and other chemicals, which can be harmful when people are exposed to them in large quantities. In most cases, taking precautions to make sure that there will be no spills will be sufficient, but you should also prepare for the rare times when they are not. Be sure to bring cleaning supplies with you to make sure that you can deal with spills before they turn into a major problem. You should also bring a pair of gloves to protect your hands while you clean. If other people will be with you, bring supplies so that they can also help out in a pinch. 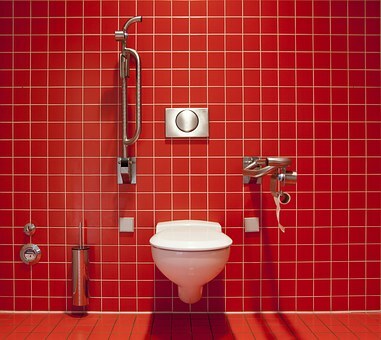 What Happens When You Flush a Toilet?